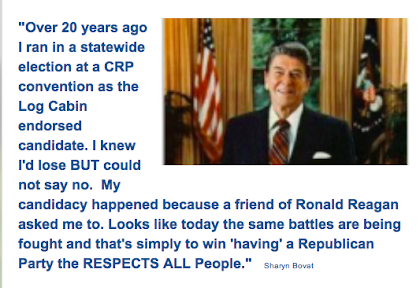 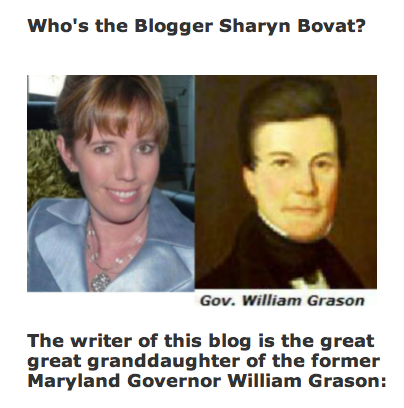 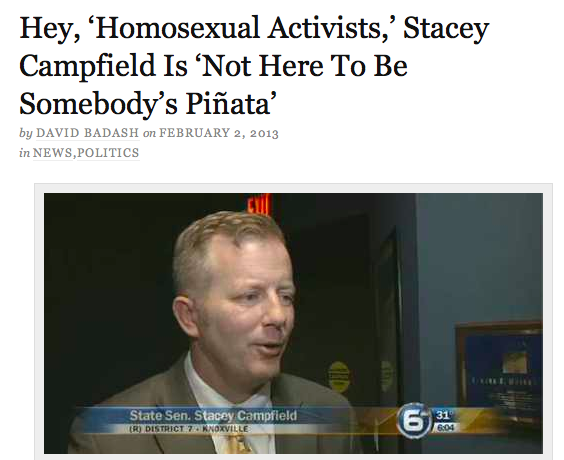 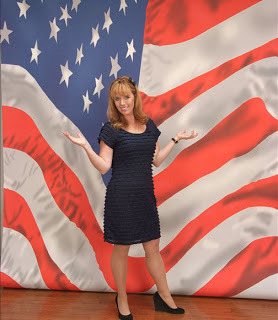 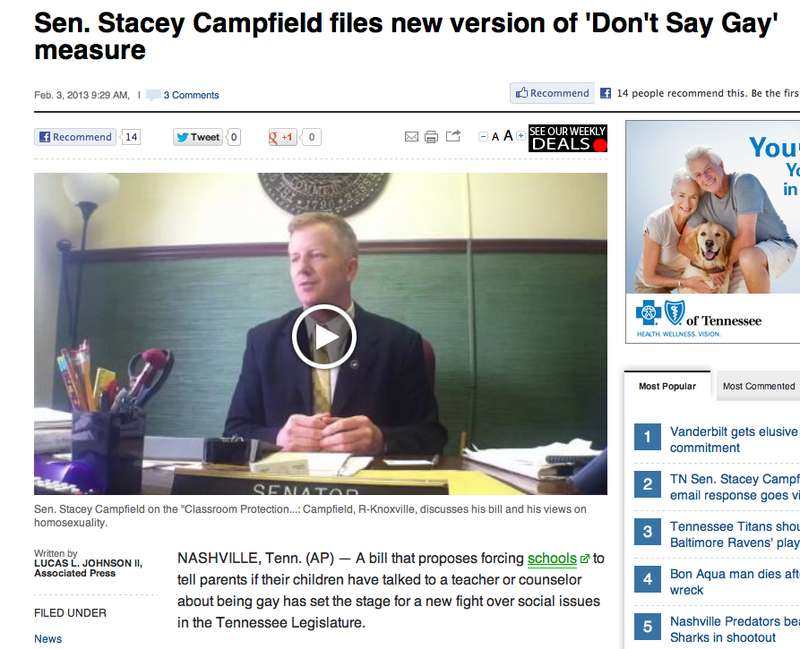 Red State Gay - A Voice of a Straight & Smart American : Henry Barbour- The GOP Needs to Censure People Like Stacey Campfield. Hillary Will Have an Easy Walk to the White House in 2016 With Voices Like Stacey Campfield. 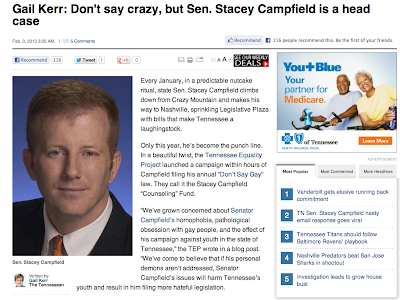 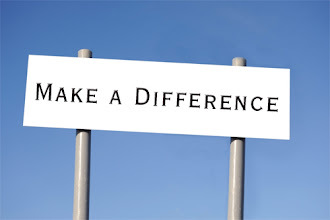 Maybe Ed Gillespie's RSLC Can Tell Tennessee's Campfield to Zip It?